1st Batch of Catch Them Young on 30th January 2019 at Vivekananda Cultural Centre (VCC). 1st Batch of Yoga for Men Level 2 Inaugural Session on 22nd January 2019 at Vivekananda Cultural Centre (VCC). 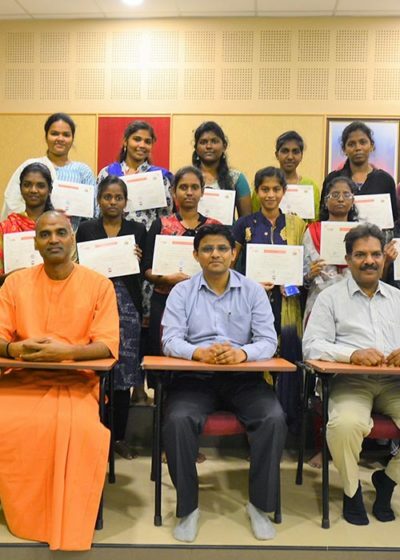 15th Batch Valedictory Function of Learn English on 20th January 2019 at Vivekananda Cultural Centre (VCC). Celebration of Ithihasa Pathirangal – Seethai on 20th January 2019 at Vivekananda Cultural Centre (VCC). 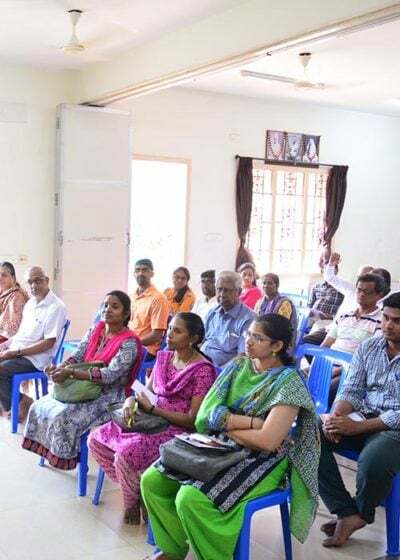 22nd Batch Inaugural Session of Spoken Hindi on 19th January 2019 at Vivekananda Cultural Centre (VCC). 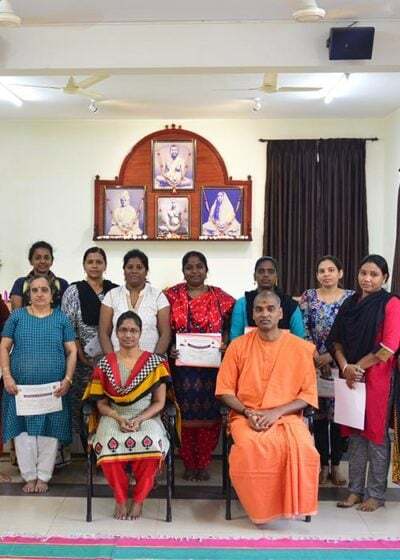 22nd Batch Valedictory Function of Yoga for Women on 19th January 2019 at Vivekananda Cultural Centre (VCC). 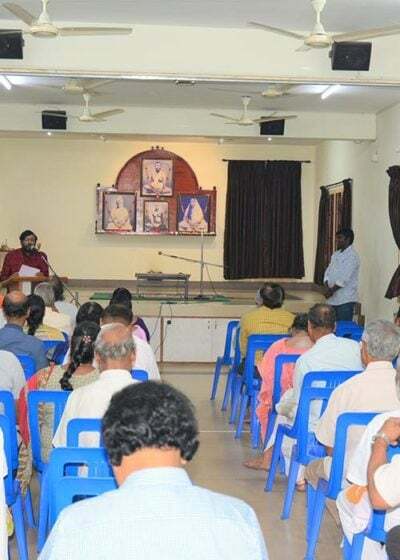 18th Batch Inaugural Session of Thanjavur Painting on 19th January 2019 at Vivekananda Cultural Centre (VCC). 9th Batch Valedictory Function of Graphic Design on 12th January 2019 at Vivekananda Cultural Centre (VCC). National Youth Day on 12th January 2019 at Vivekananda Cultural Centre (VCC).